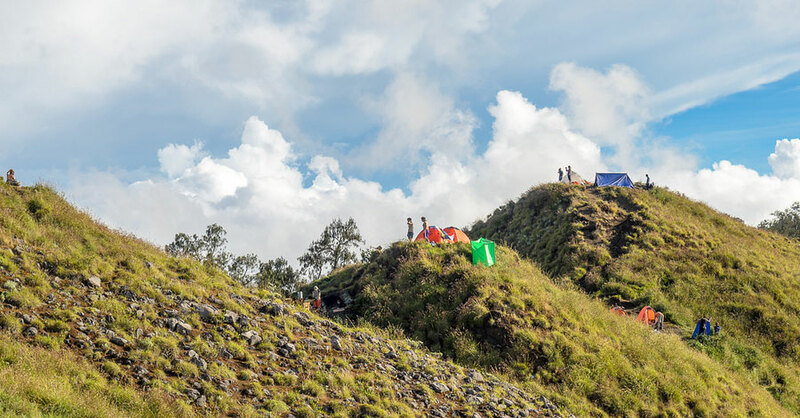 The ascent of Senaru is most crowded climbing routes, this is because in addition to the tracking is also often used as hiking paths by indigenous peoples who will perform traditional/religious rituals at the top of Rinjani or Lake Segara Anak. 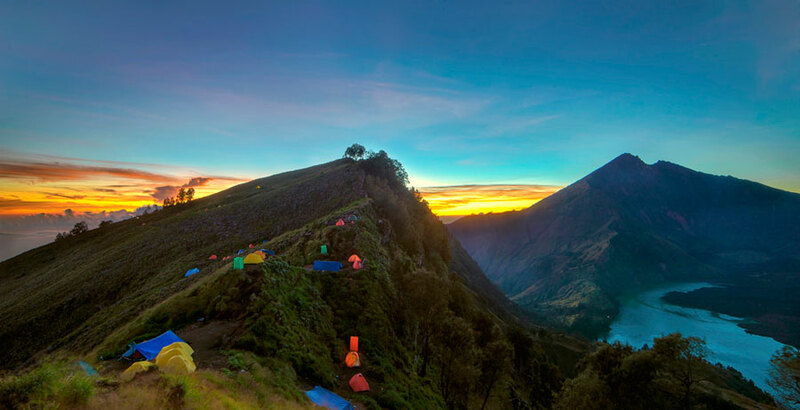 Integrated Climbing Centre (Rinjani Trek Centre) Senaru. Climbing route i.e. Senaru. 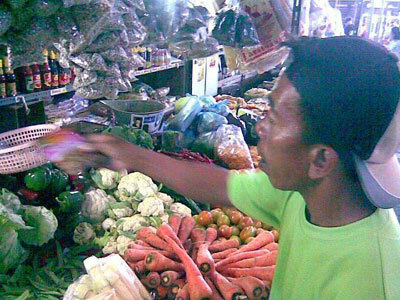 Pelawangan Senaru. Lake Segara Anak. walk takes 10 hours through the tourist trail in old-growth forests and along the trail have provided a means of escape in every post. 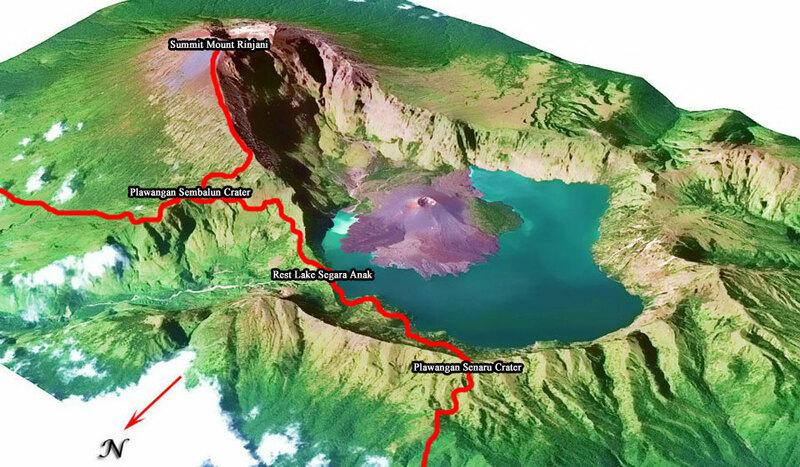 from Senaru gate to Lake Segara Anak there are three post trail. along the way visitors can enjoy the beauty of the wilderness and rocks. 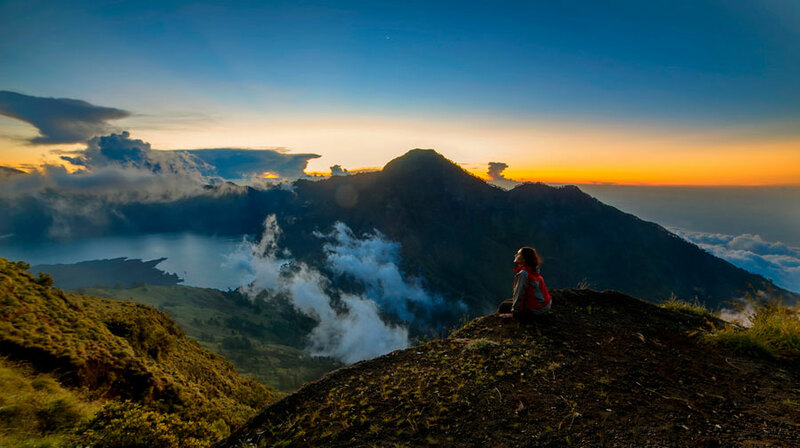 The hike to the Summit of Mount Rinjani is generally done at 2 a.m., it's meant to be enjoyed in the morning sunrise (Sunrise) from the top of Mount Rinjani and can enjoy views of the entire island of Lombok is Bali Island even when the weather is nice. 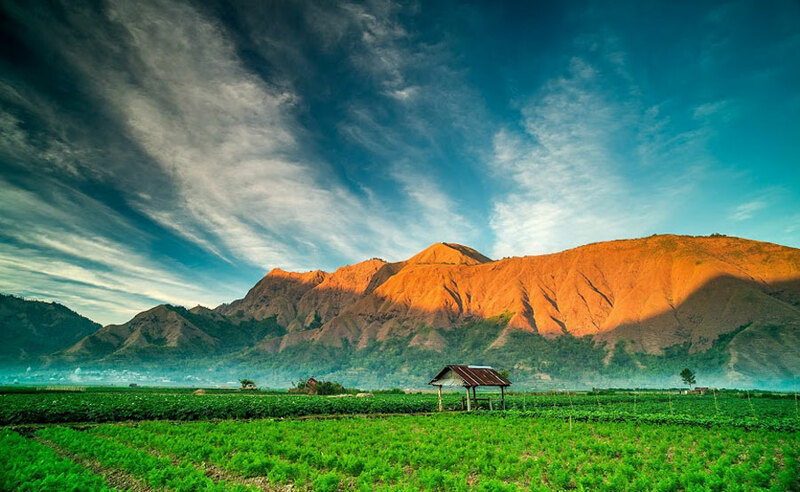 The Sembalun regions is the bustling lanes traversed by visitors especially by fans of trekking. 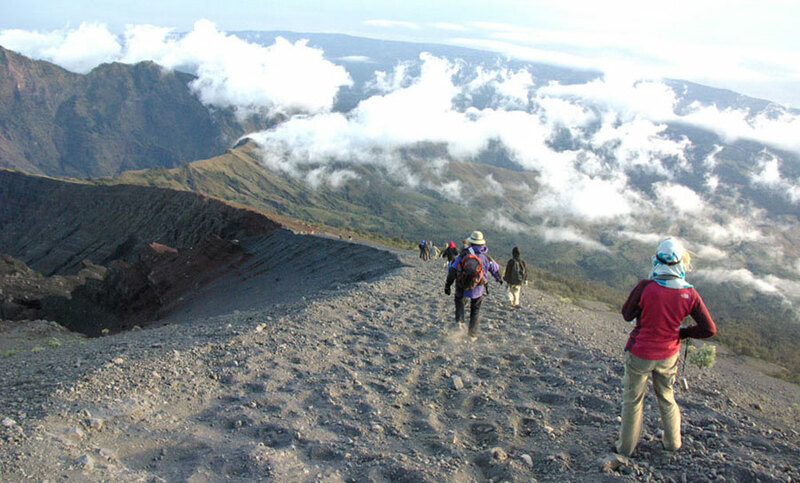 Routes that traversed is the gate Sembalun Lawang Village. 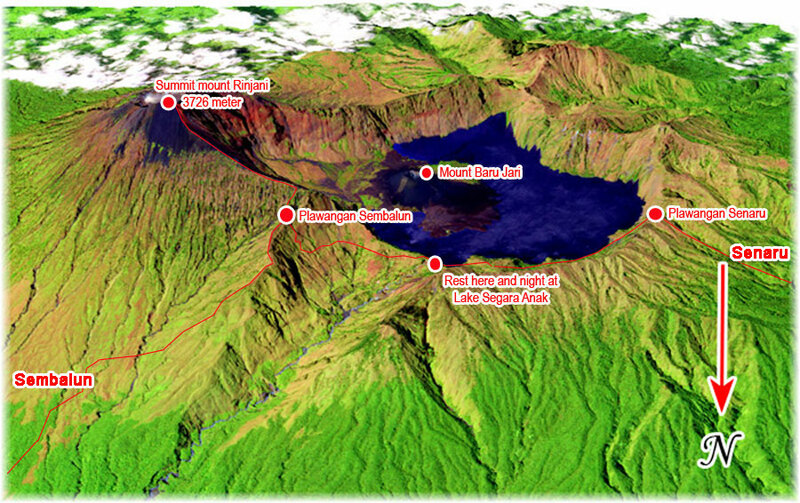 The crater Plawangan sembalun regions. 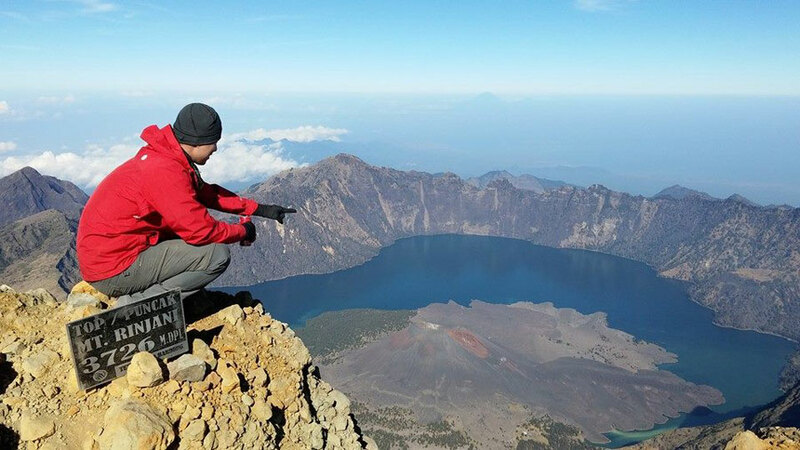 Summit of Mount Rinjani takes 10 hours. 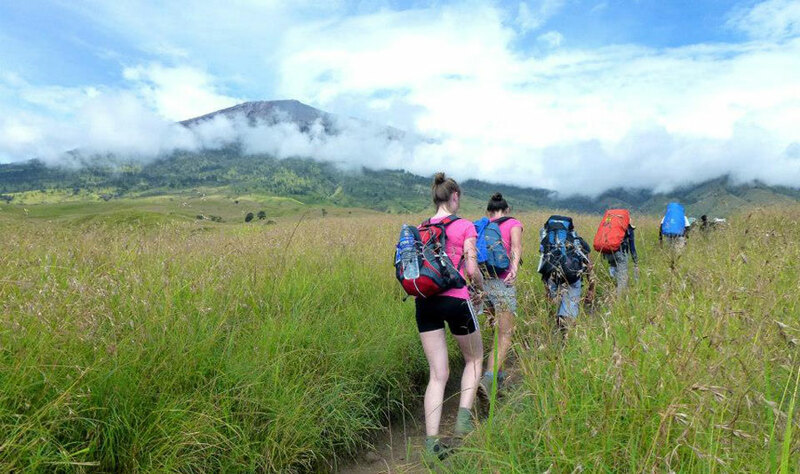 The line is very dramatic and impressive tourist trail that you are going through is the savanna and the winding mountain ridge with the abyss on the left and right of the line. 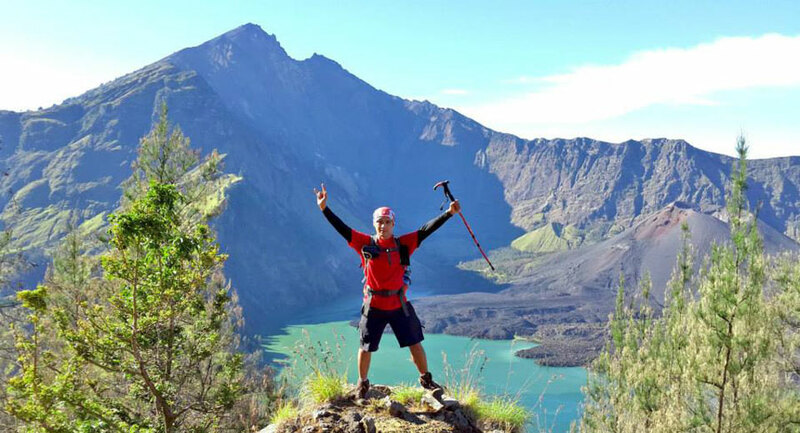 The climb to the Summit of Mount Rinjani was very draining, you'll find sand above an altitude of 3000 feet to the Summit, however, mired from the sand deep enough footing, After arriving at the Summit of Mount Rinjani, you can rest a few minutes while enjoying the panoramic nature and prided himself had set foot in once one foot in Indonesia as well as cause a sense of AWE will of God's creation. 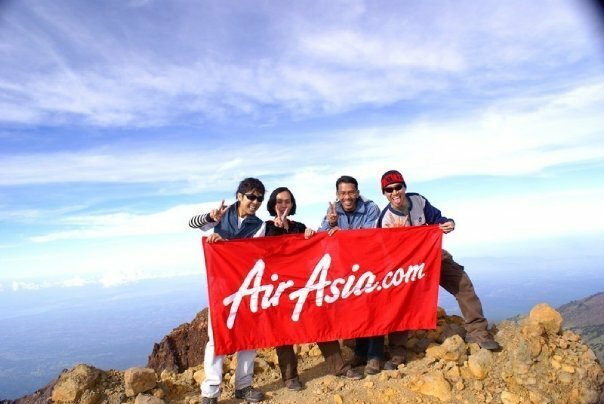 Generally the best for climbing Mount Rinjani in April, may, June, July, August, September until the end of December, when the rainy season, we won't take the risk of hiking track is quite slippery and we hope on ignore. 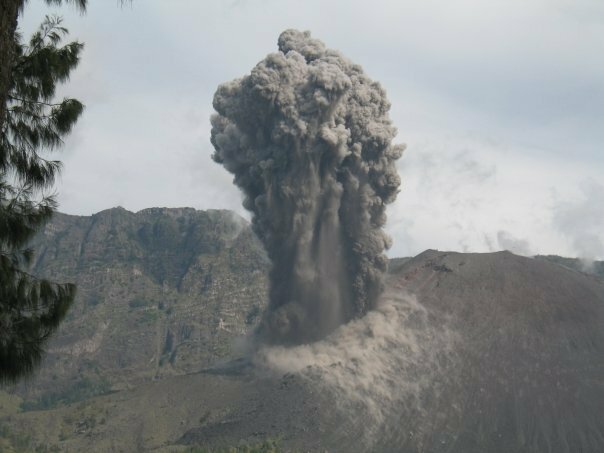 A long ascent limit allowed in the National Park of Mount Rinjani for travelers between 5 - 6 days, if over the limit that has been determined to be communicated with us. 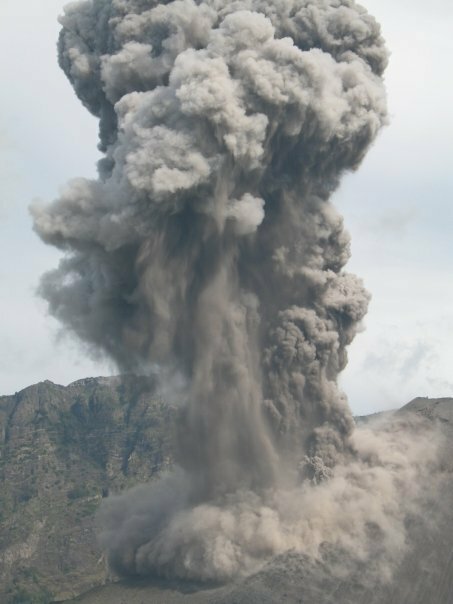 When climbers breaching the limit long ascent then was considered in violation of and will be subject to sanctions. 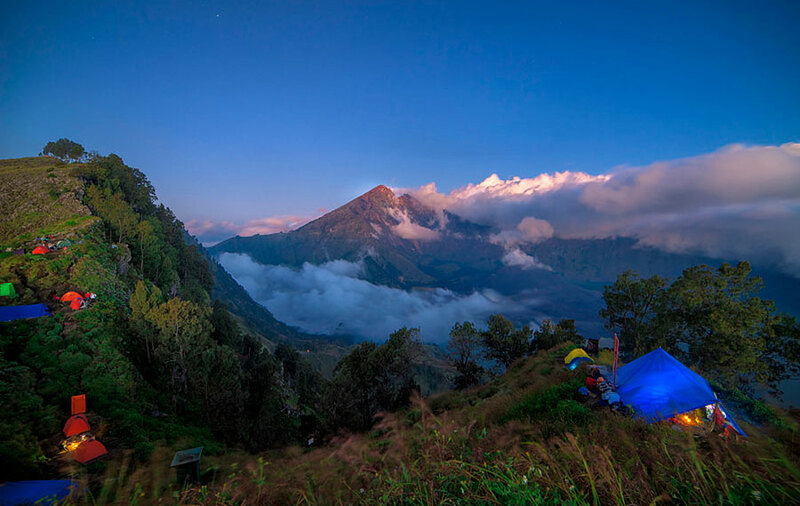 The novice climbers are very suitable for short-periods package 3 days 2 nights including hotels under the foot of Mount Rinjani before starting to climb in the morning, the activity of climbing over on Mount Rinjani into 2 days 1 night. 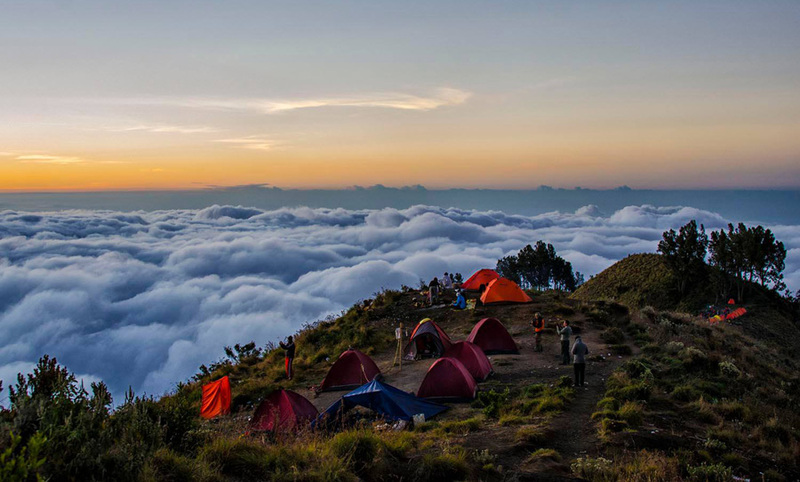 The novice climbers are very suitable for long periods package 5 days 4 nights including hotels under the foot of Mount Rinjani before starting to climb in the morning, the activity of climbing over on Mount Rinjani into 4 days 3 night. 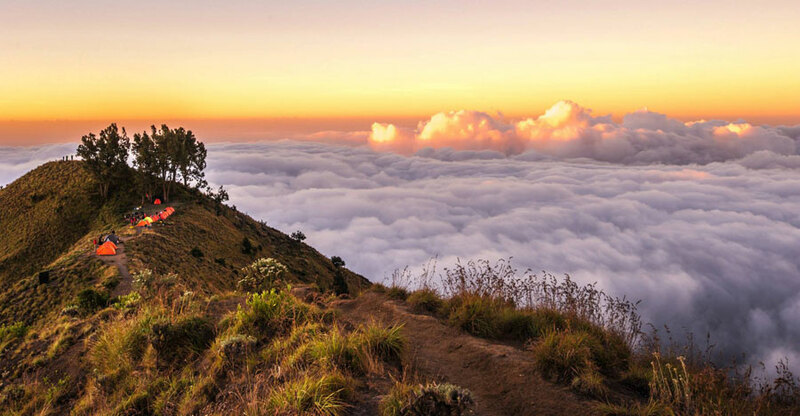 The summit of Mount Rinjani 3726 meters. 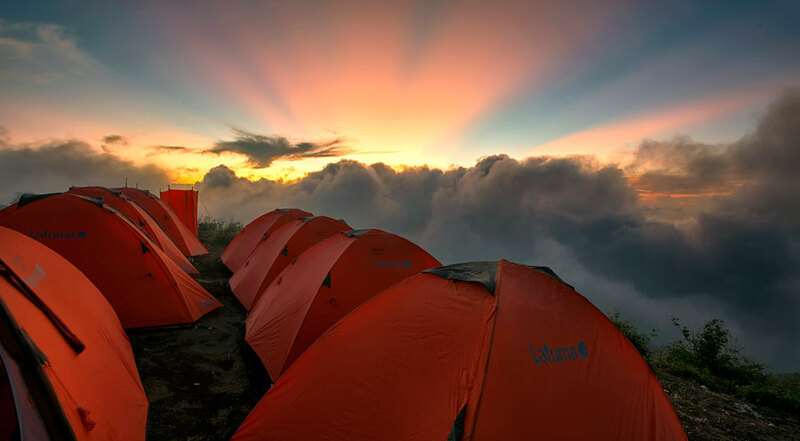 Mountain climbing, camping and enjoy the natural panorama of Lombok. 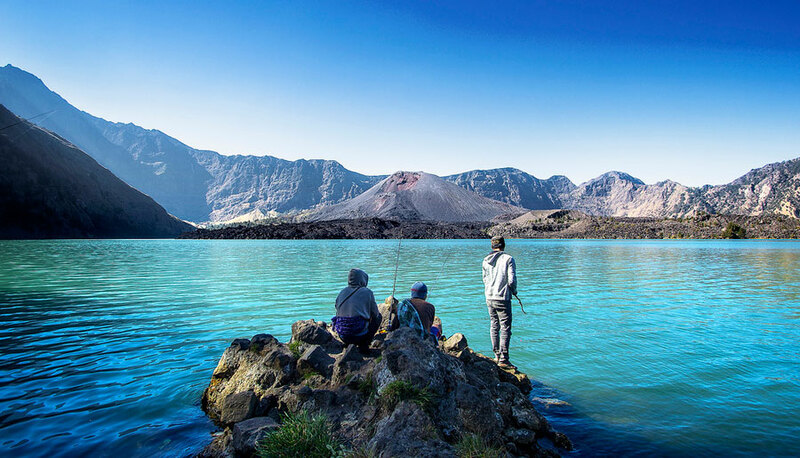 Lake Segara Anak, Sebau and mountain Jari Baru. Research, to enjoy the natural phenomena or natural phenomenon, the source of hot water, bath, observation and explore the forest animals. 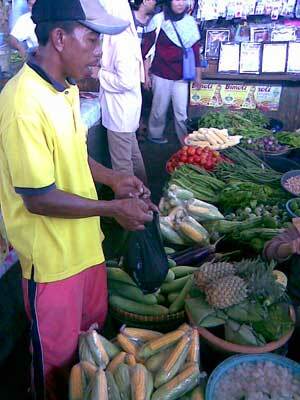 In Maulud, the Segara Anak Lake is often used as cultural attractions Pakelem (bathe the keris). Otakkokoq and Kembang Kuning villages. Bath heated to the smell of sulfur (refine skin) and waterfalls. 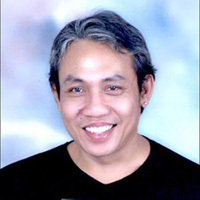 Position: District West Nusa Tenggara, and East of Lombok, province West Nusa Tenggara. 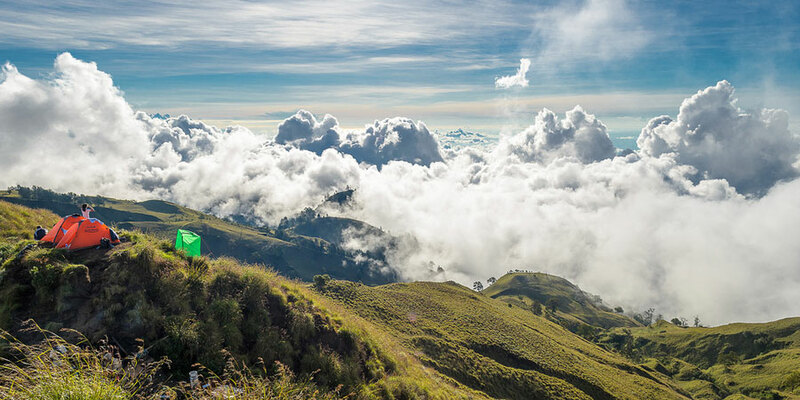 Where the height: 550 - 3726 meter. 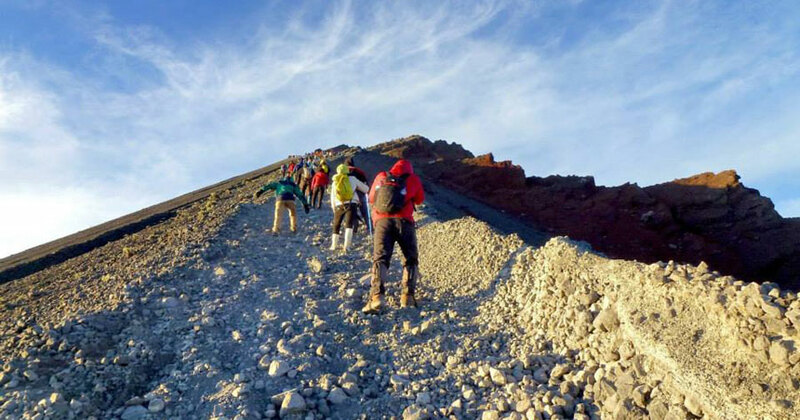 What we should prepare before you climbing to Mount Rinjani volcano? 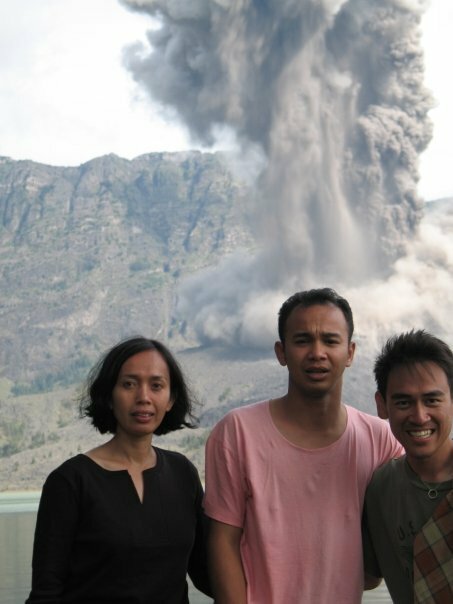 See the above photos.. our coordinators activity one day before you climbing to Mount Rinjani. 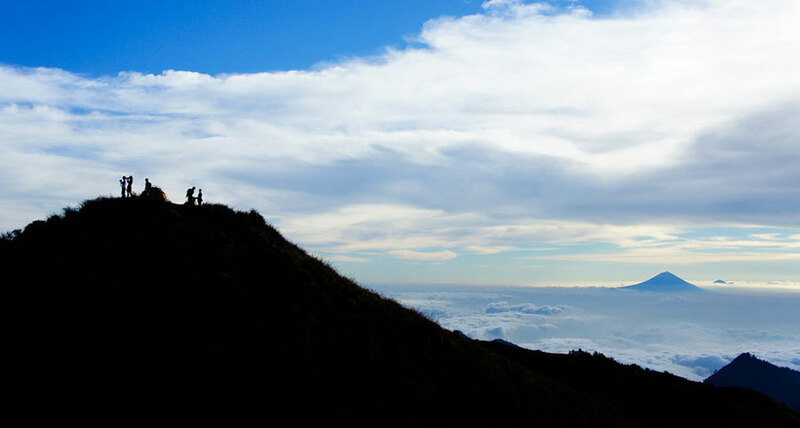 We went to the market to buy food has a healthy resistance to the perfect climb to Mount Rinjani at Mataram city Lombok Island, and the next day we began to climb Gunung Rinjani.